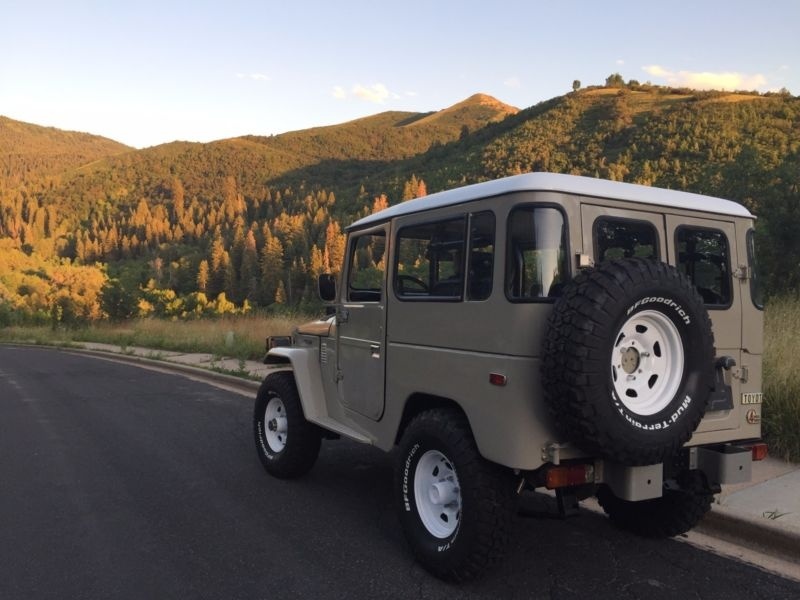 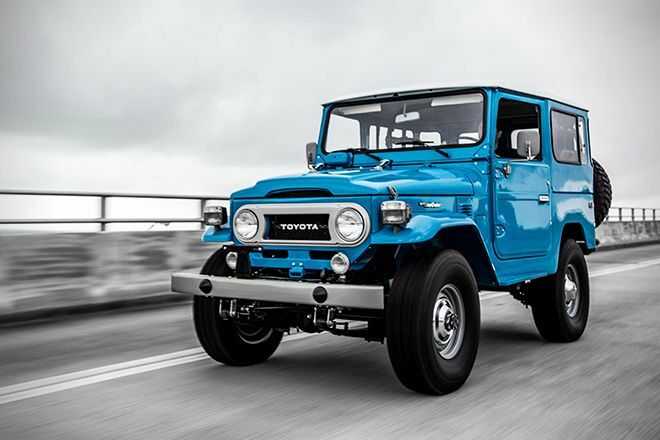 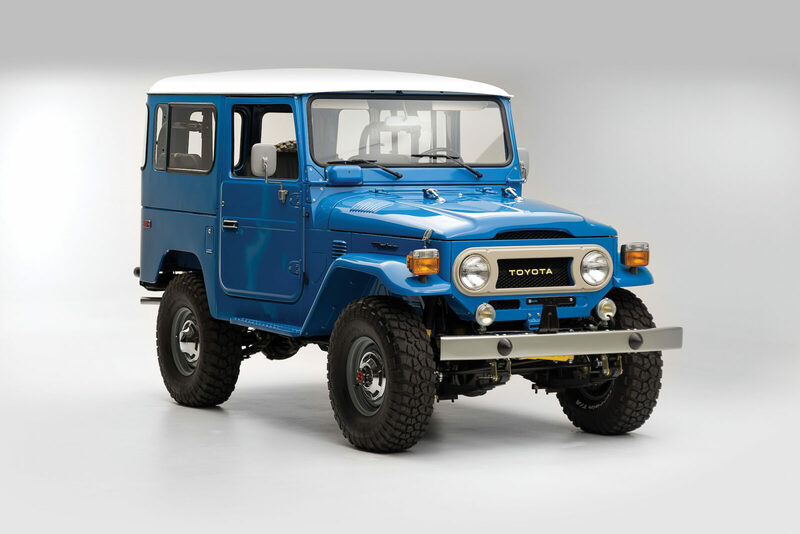 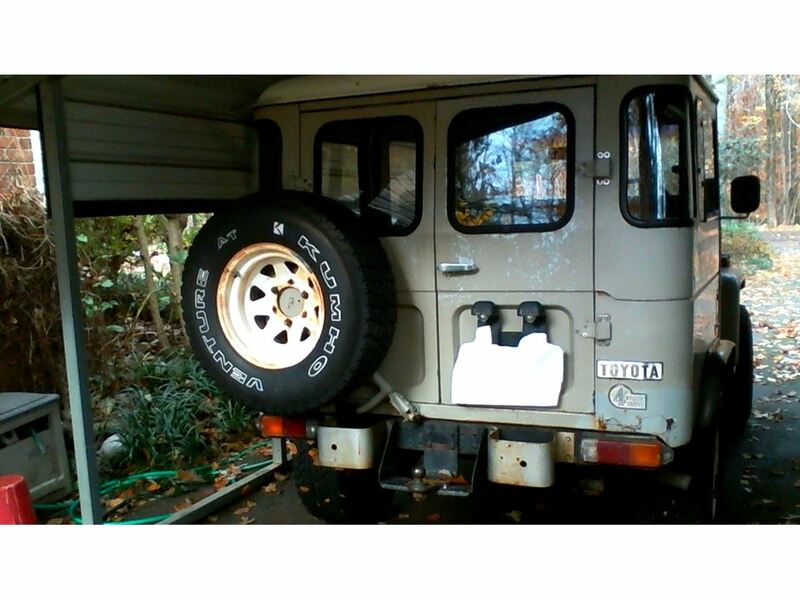 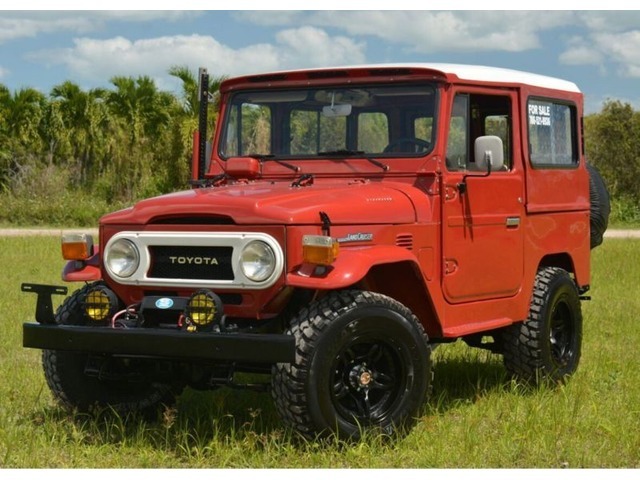 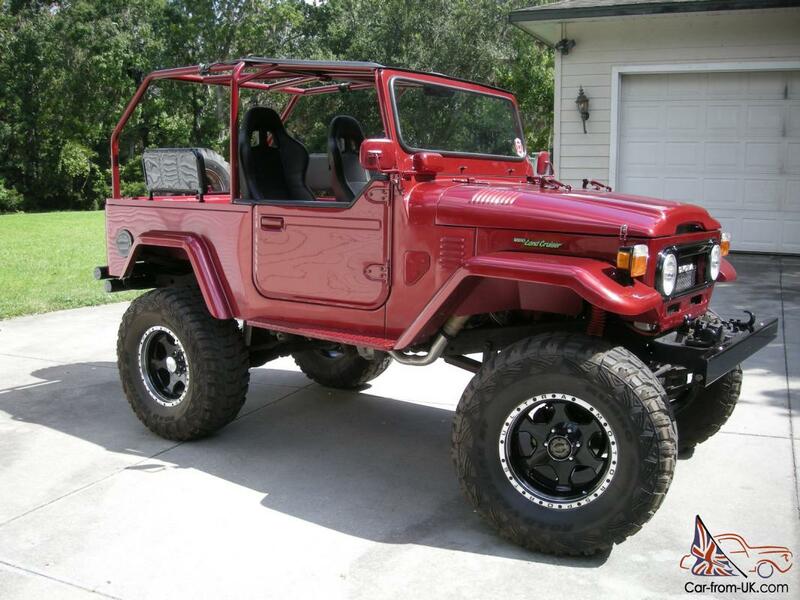 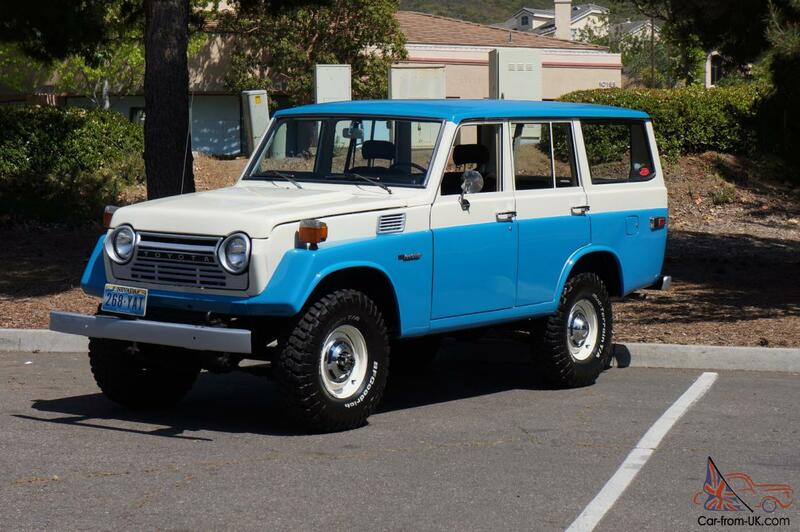 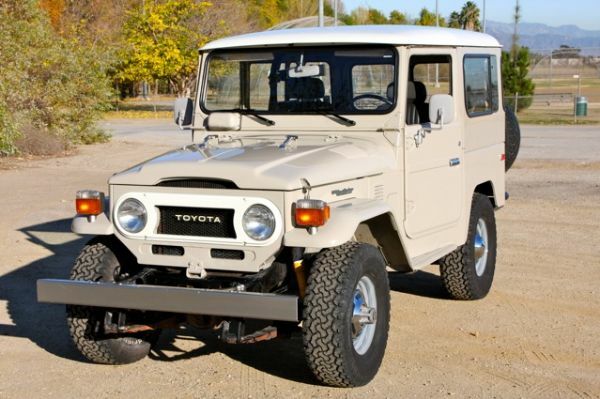 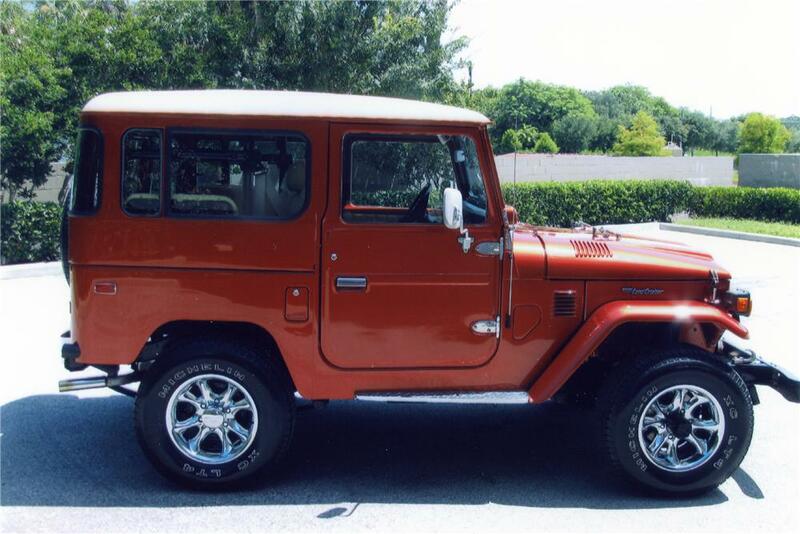 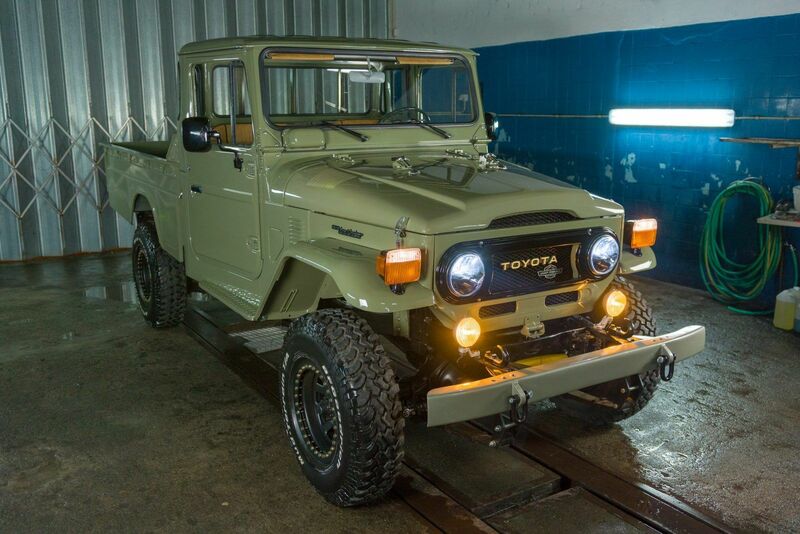 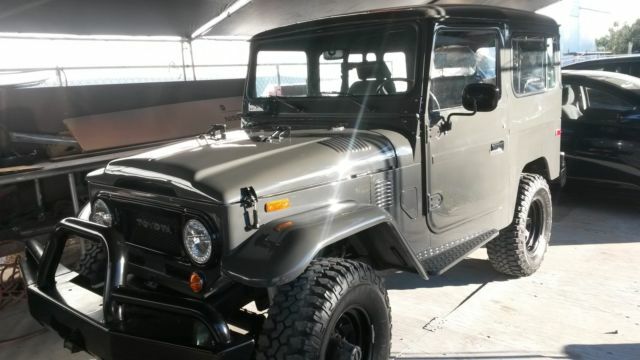 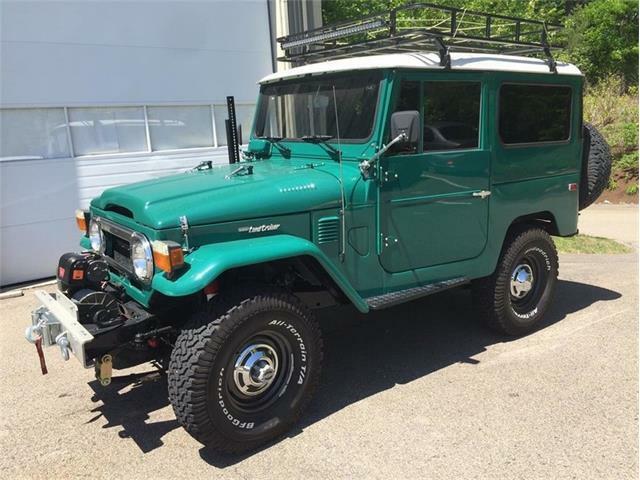 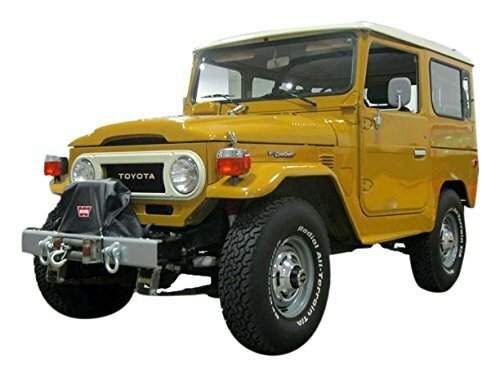 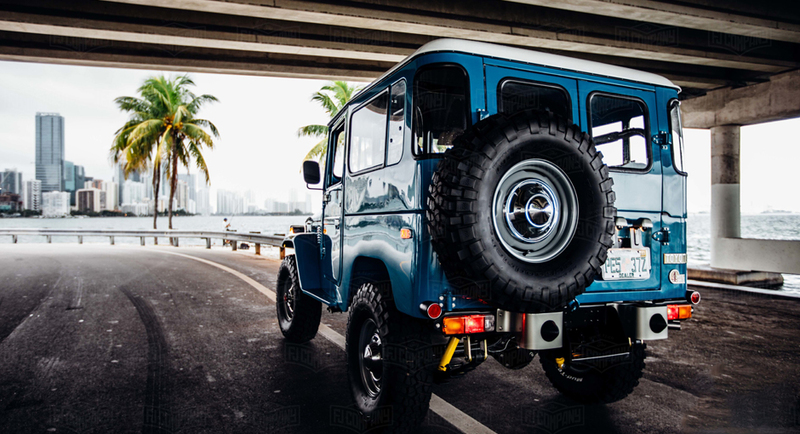 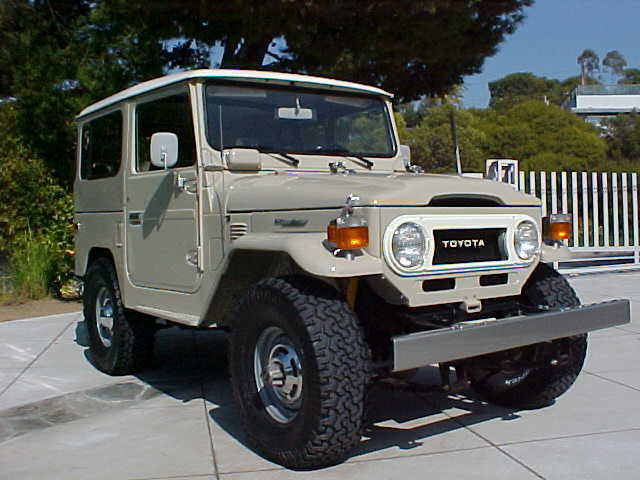 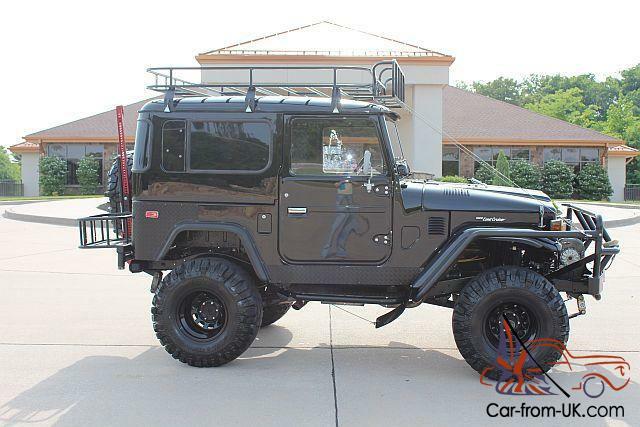 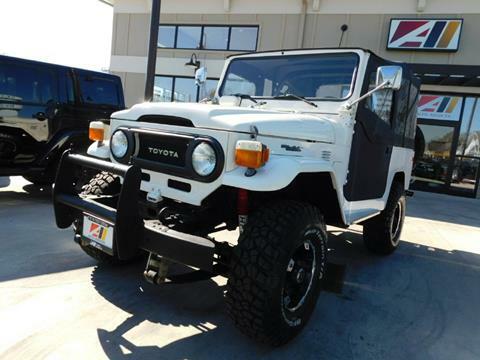 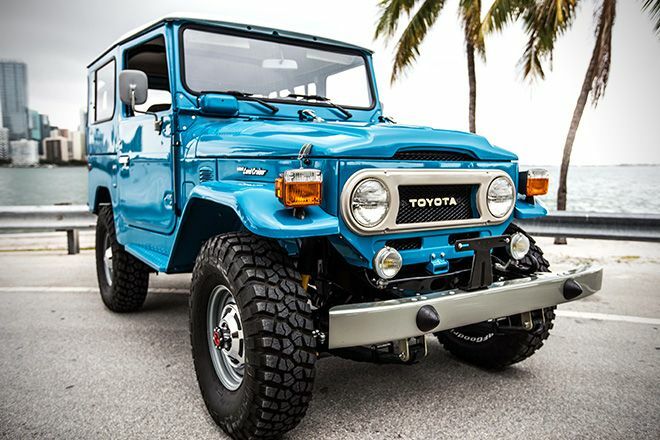 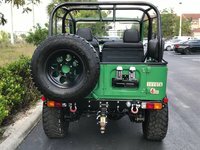 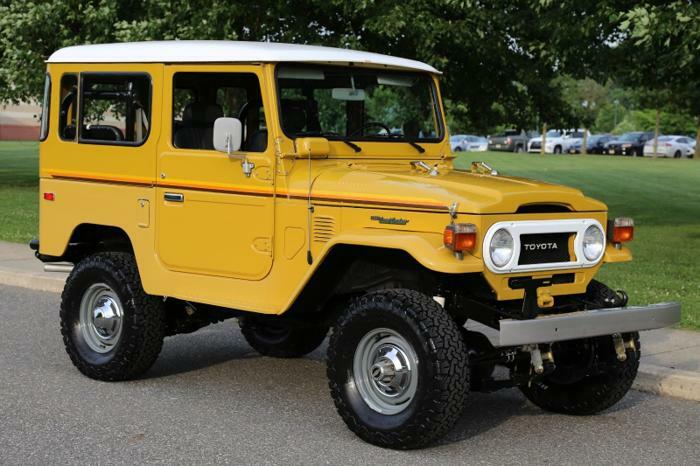 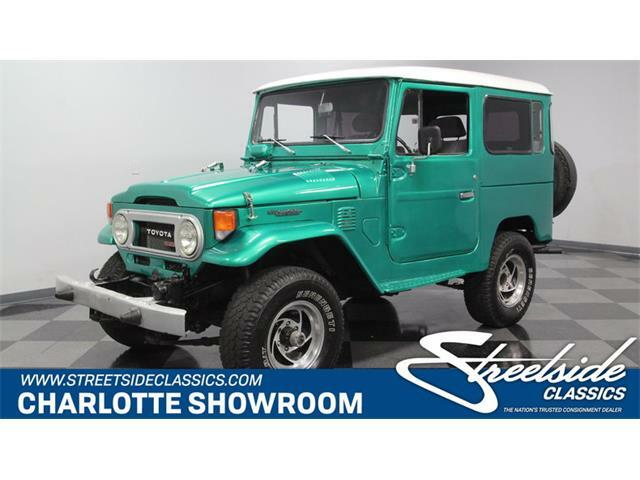 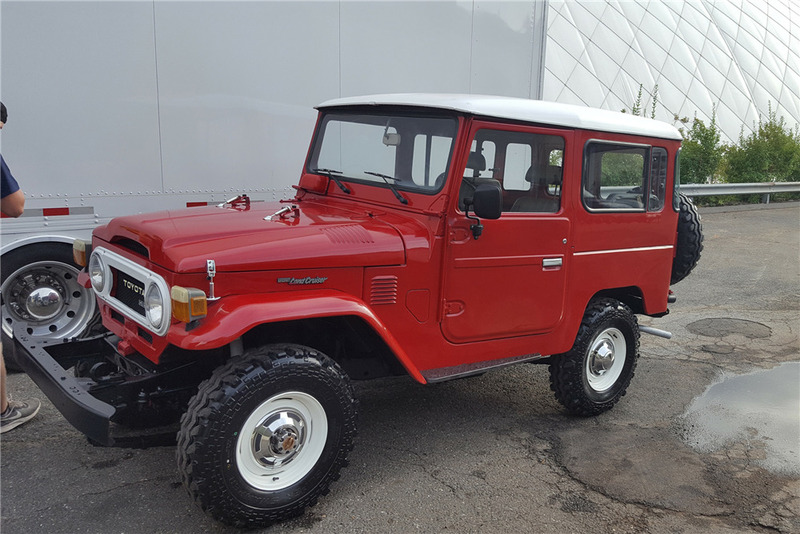 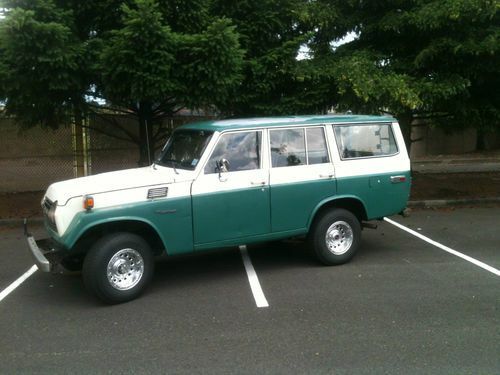 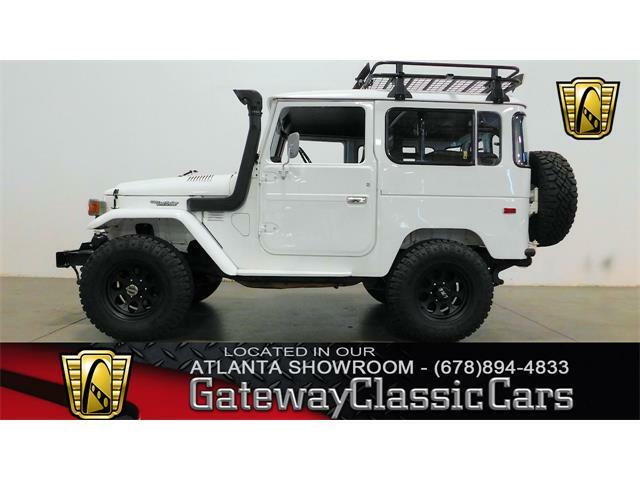 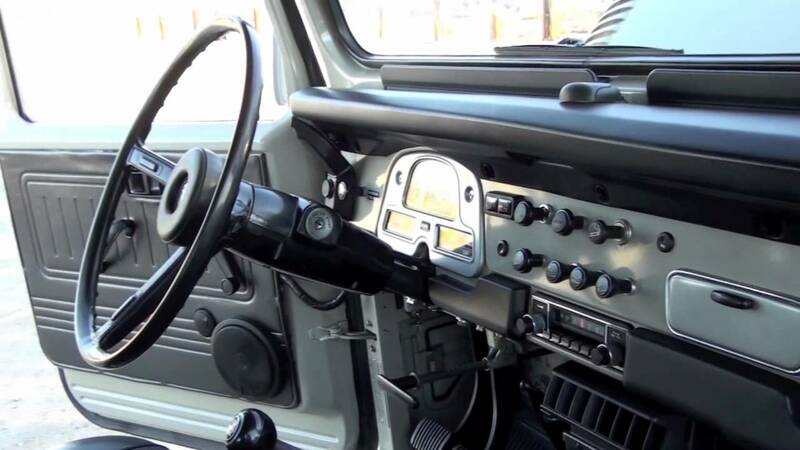 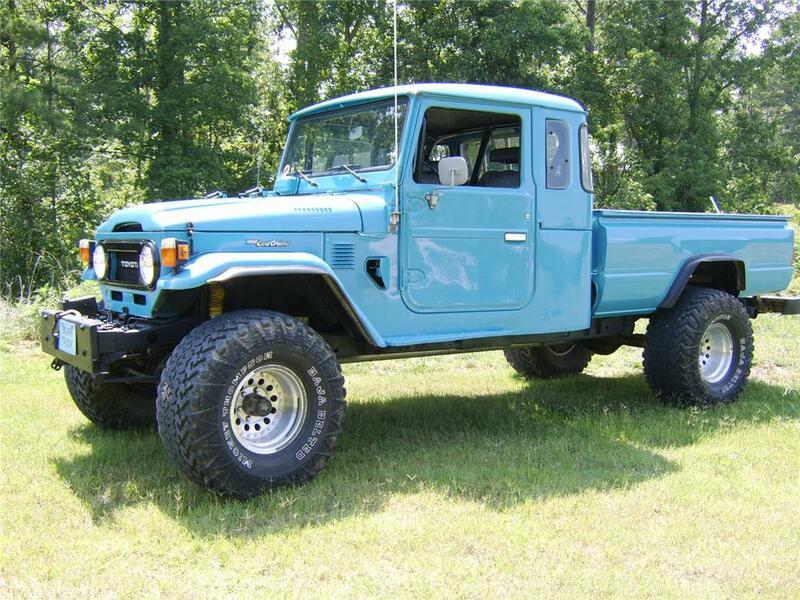 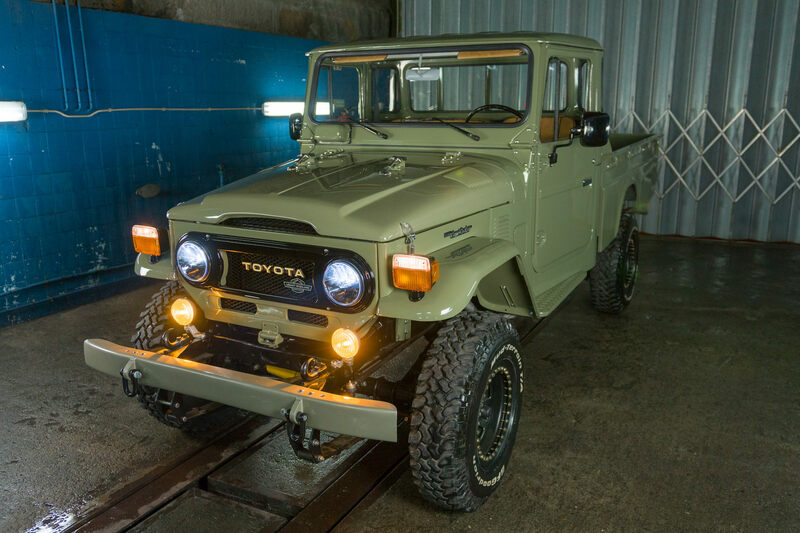 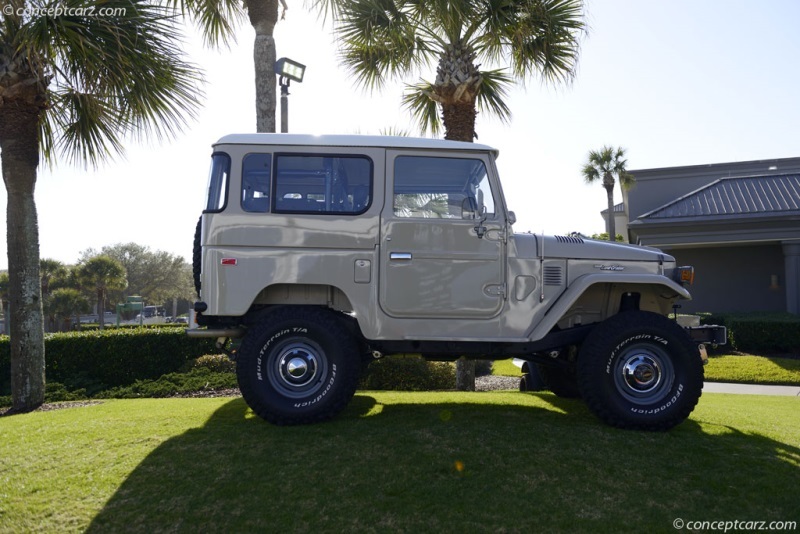 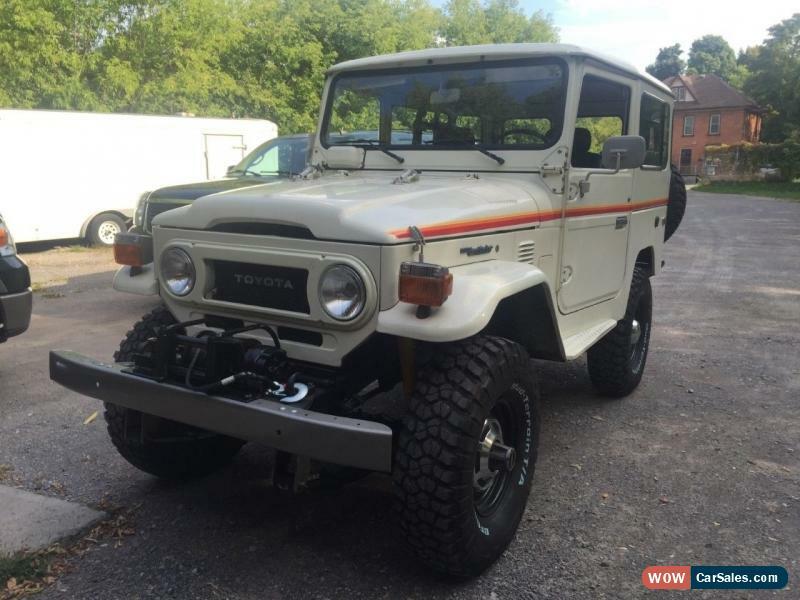 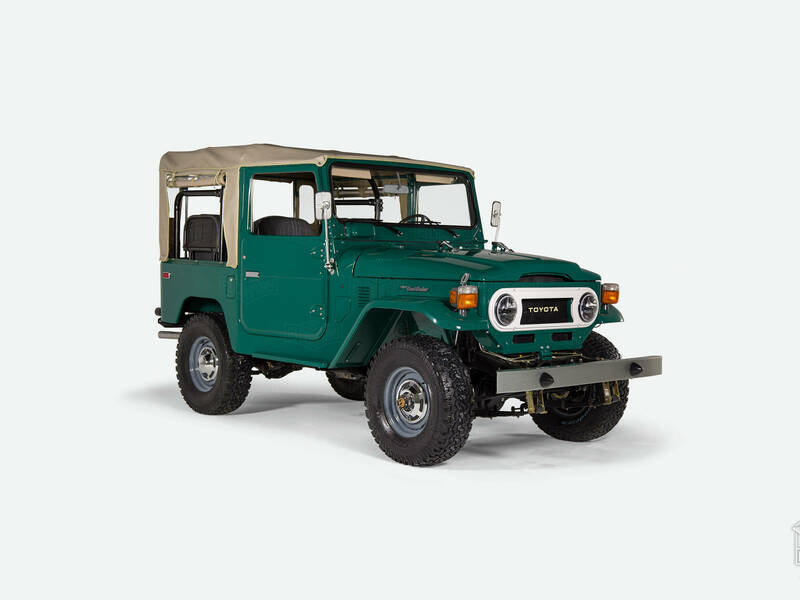 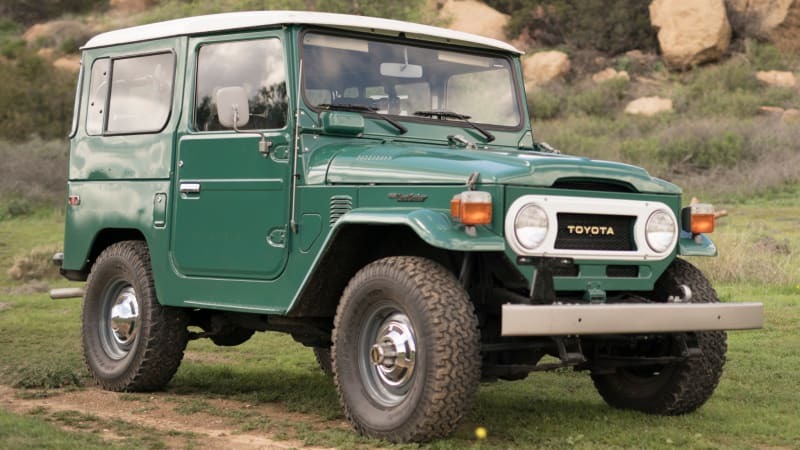 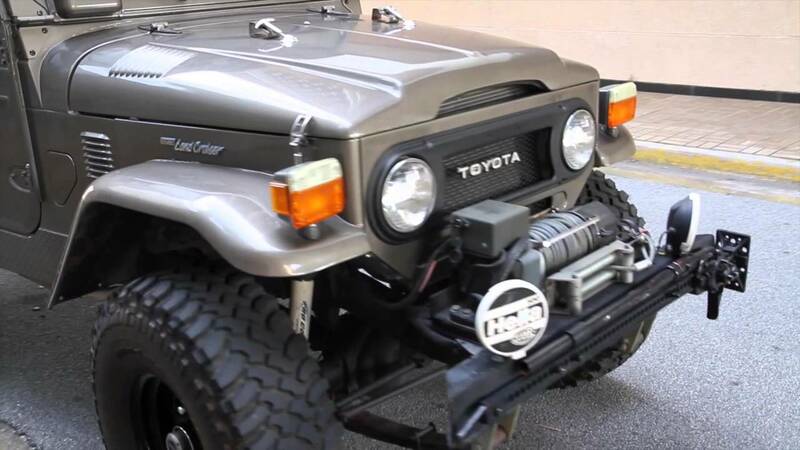 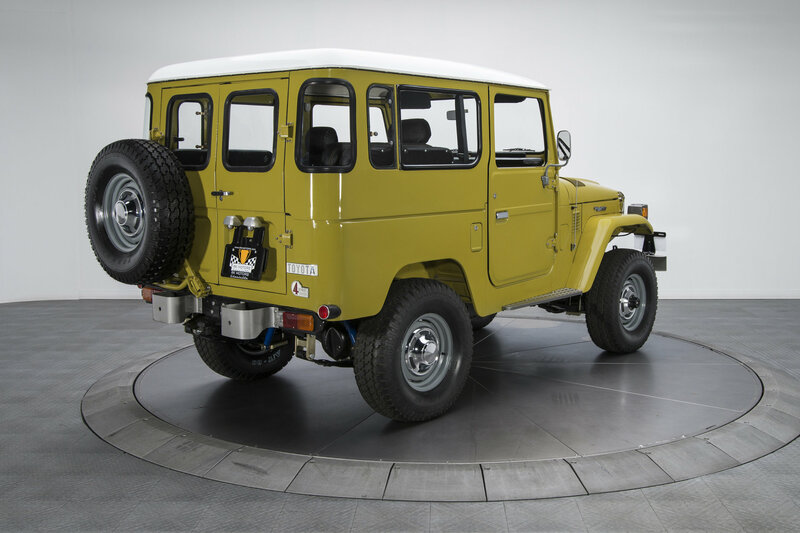 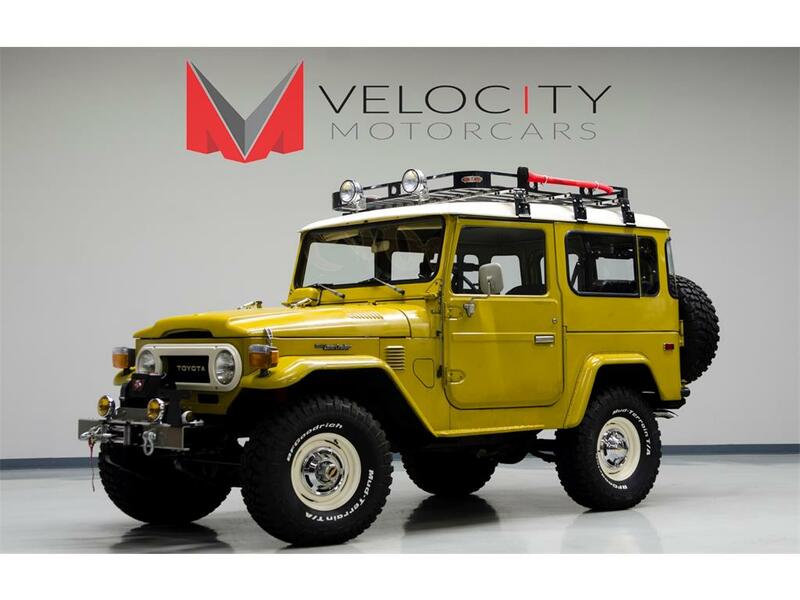 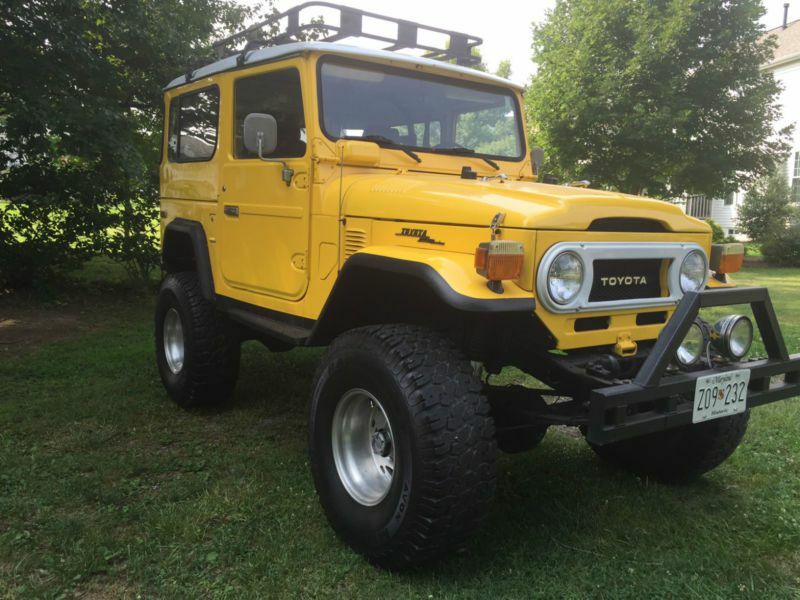 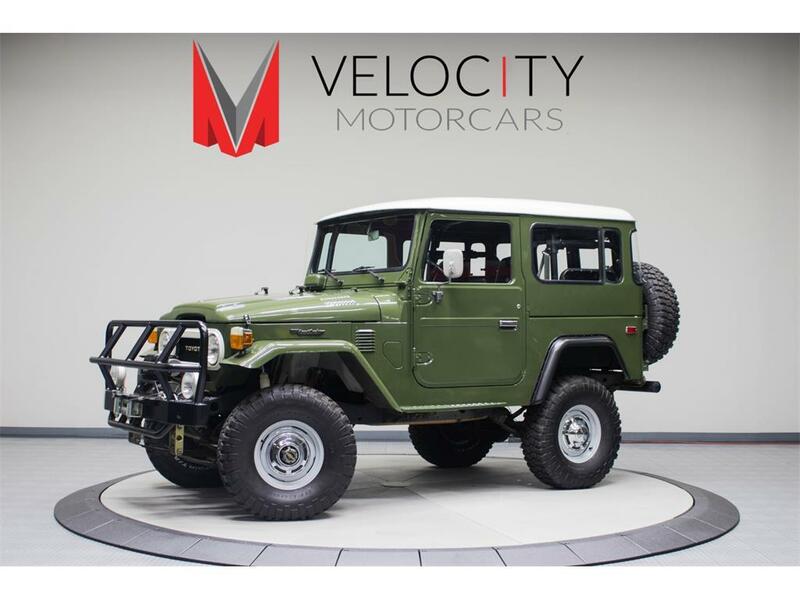 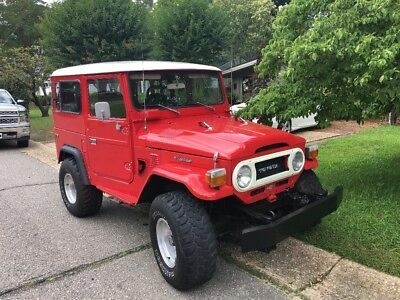 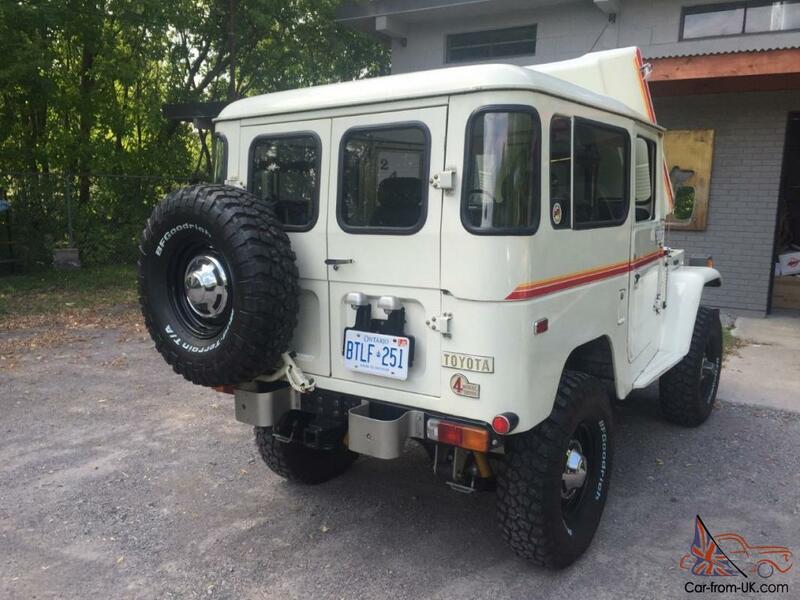 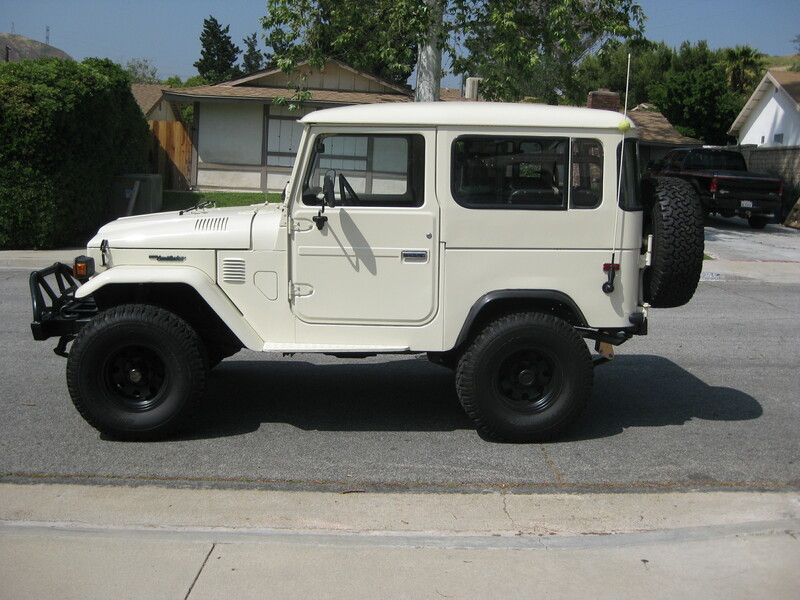 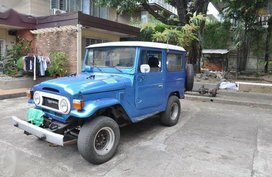 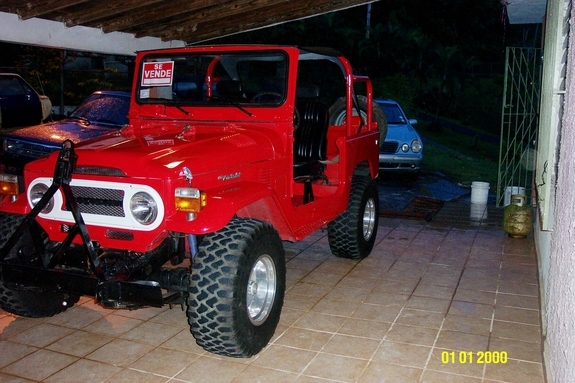 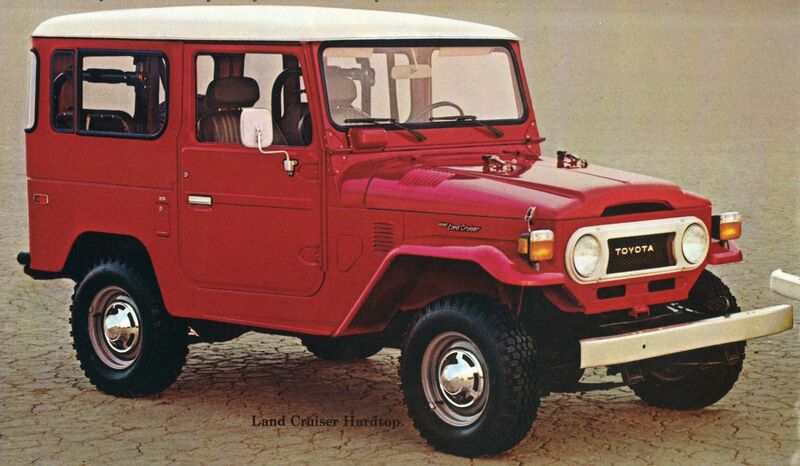 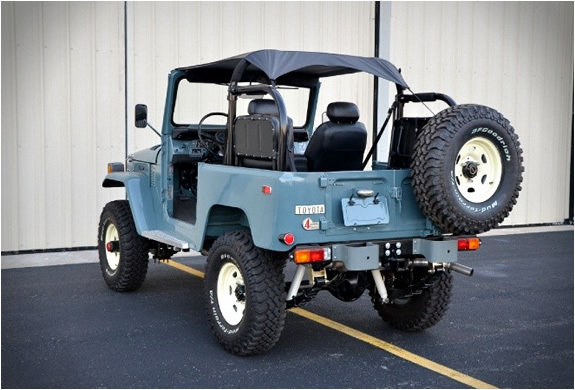 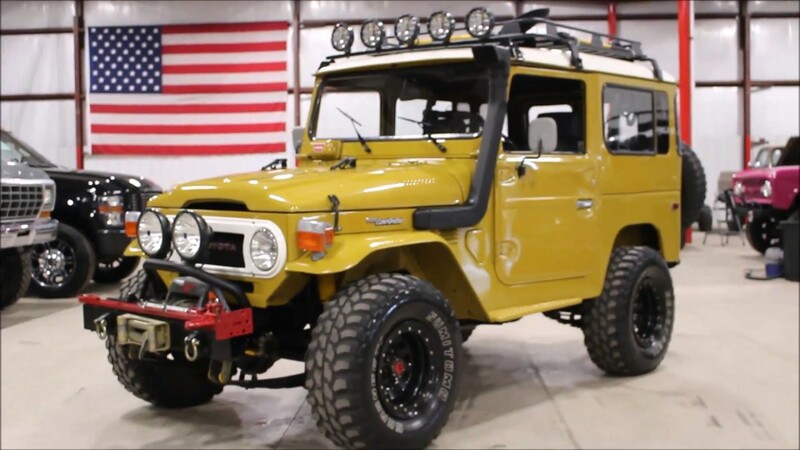 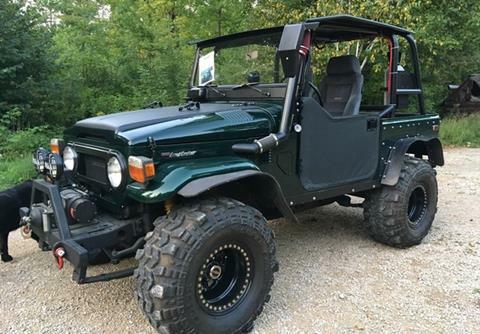 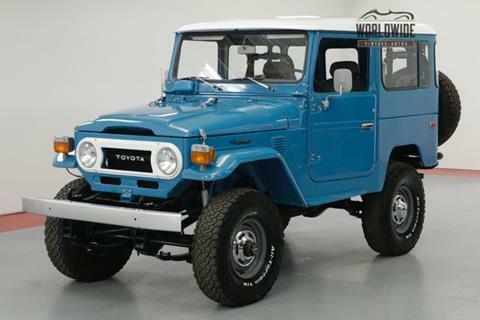 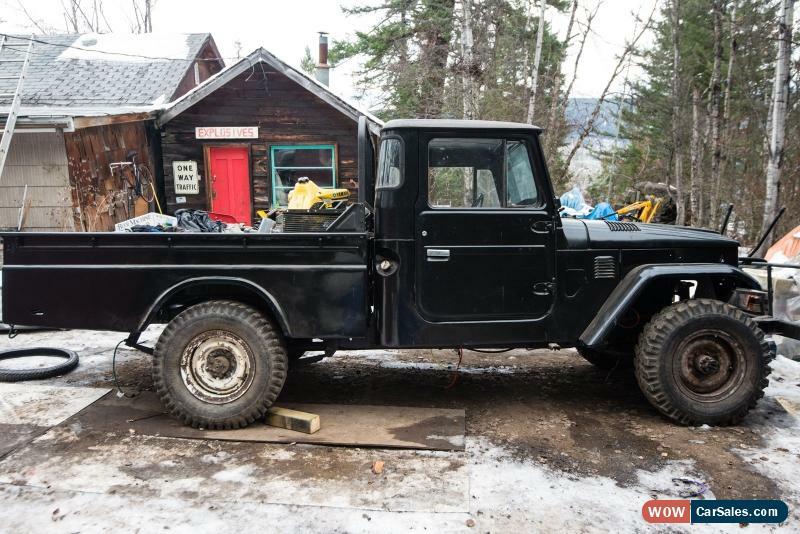 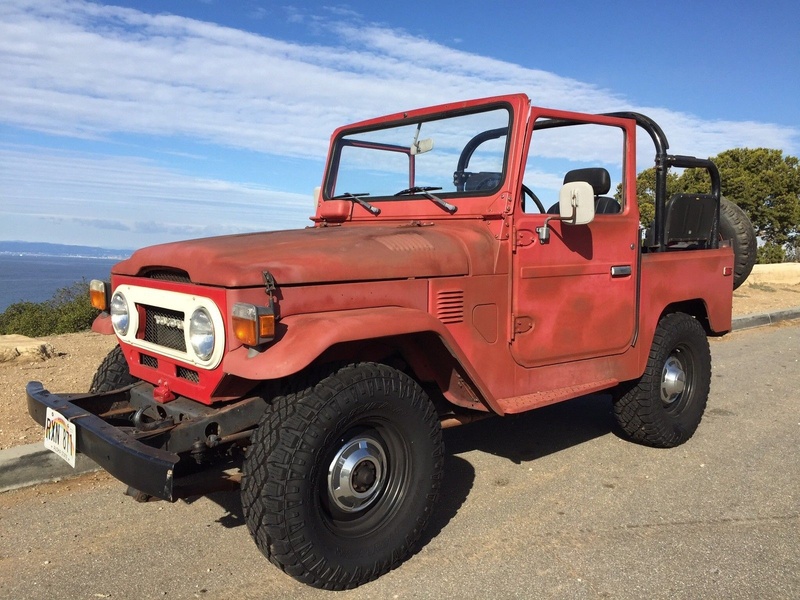 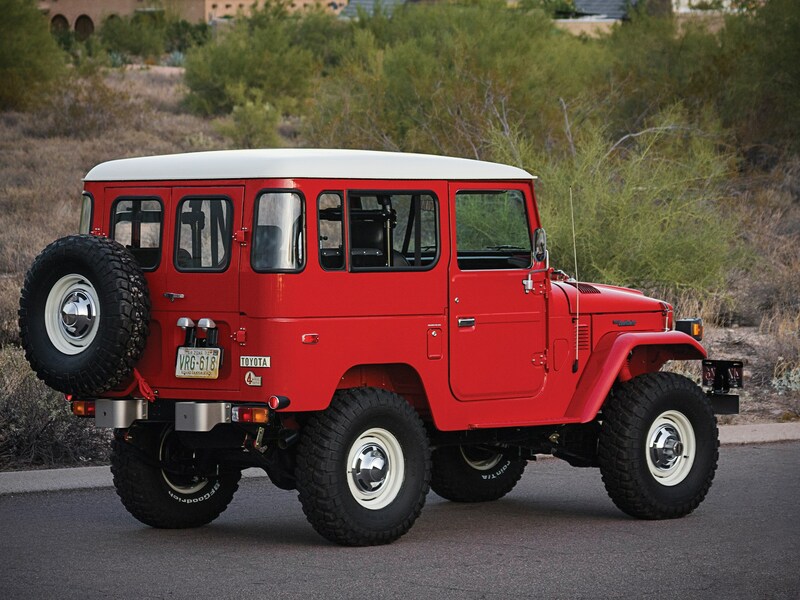 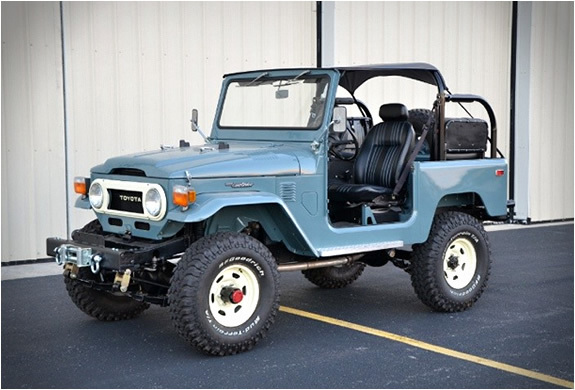 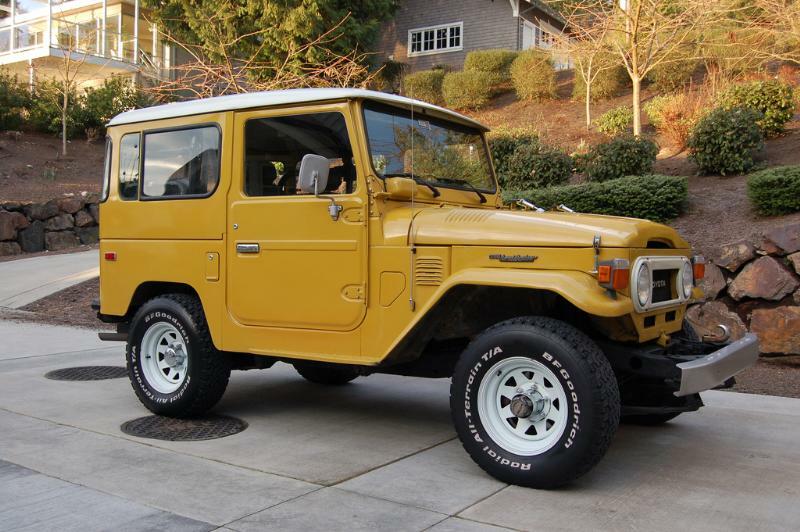 Amazing 1978 Toyota Land Cruiser FJ40. 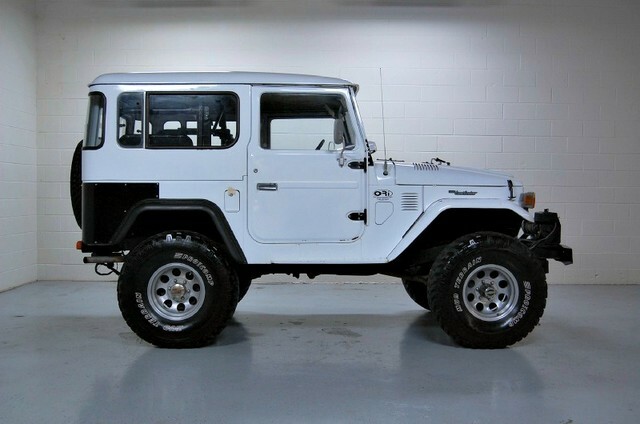 What A Beaut. 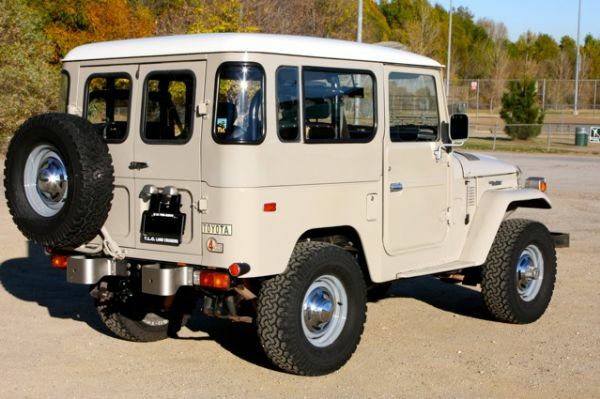 Via Bringatrailer.